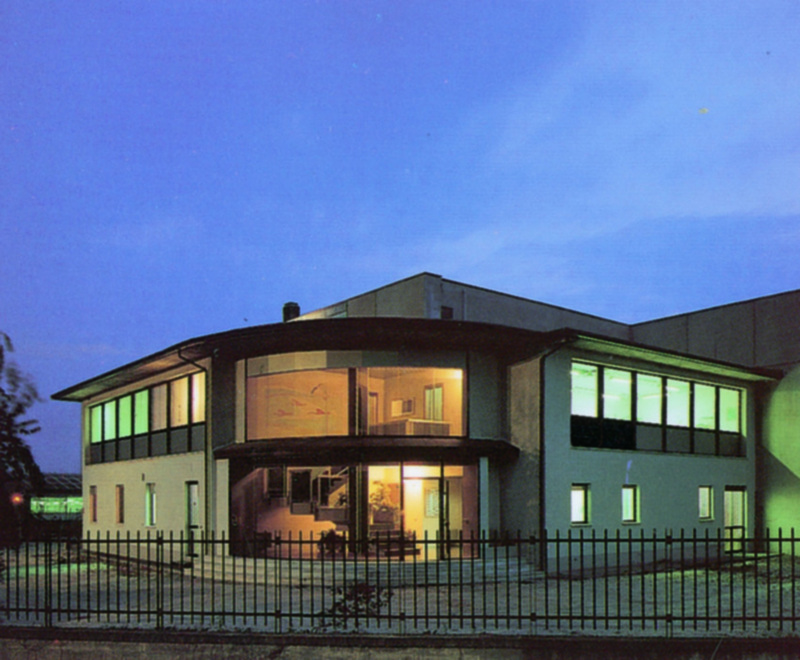 EL GEN SRL has been operating in the electrotechnical industry since 1980. Today, the company applies its thirty-year experience, in line with the latest developments in technology, to a wide range of companies, engineering firms, organizations and private clients. The company’s main business is the production of traditional or building automation and advanced automation systems for industry, public places and private homes. Every project is based on international standards and regulations, and is brought to life with software developed and created by EL GEN SRL. At the heart of our company are the designers and technicians. The company’s style is to provide a FLEXIBLE response to basic or highly complex demands. Project by project, client by client.